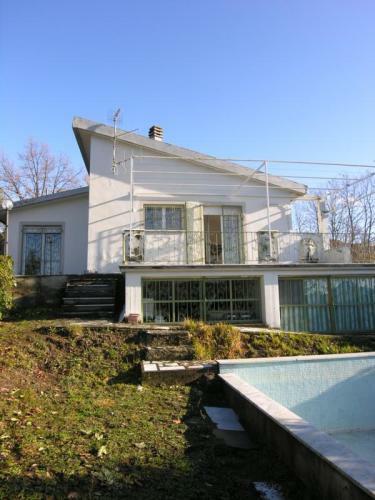 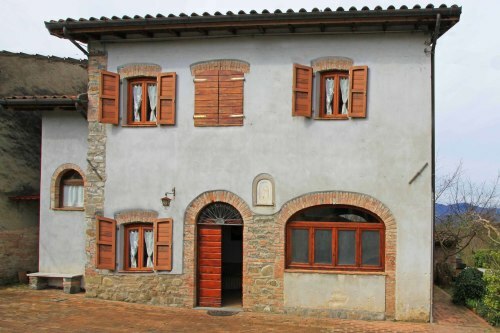 Character stone house with balcony in historic town. 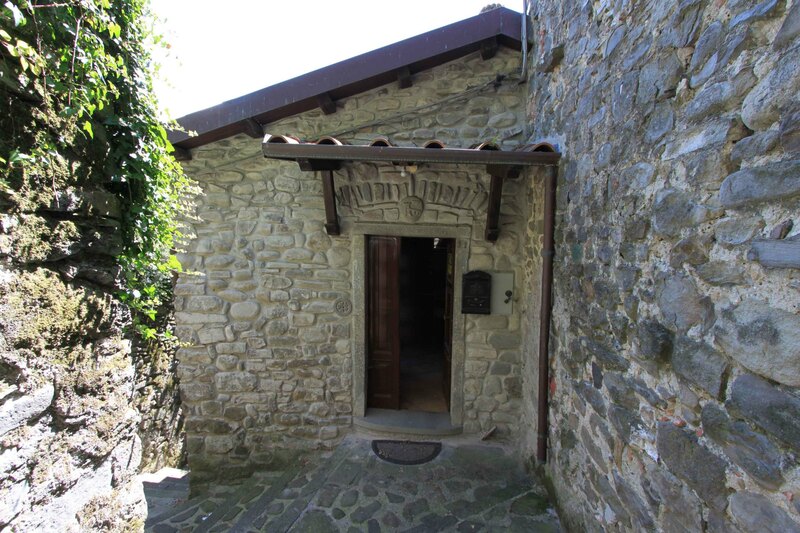 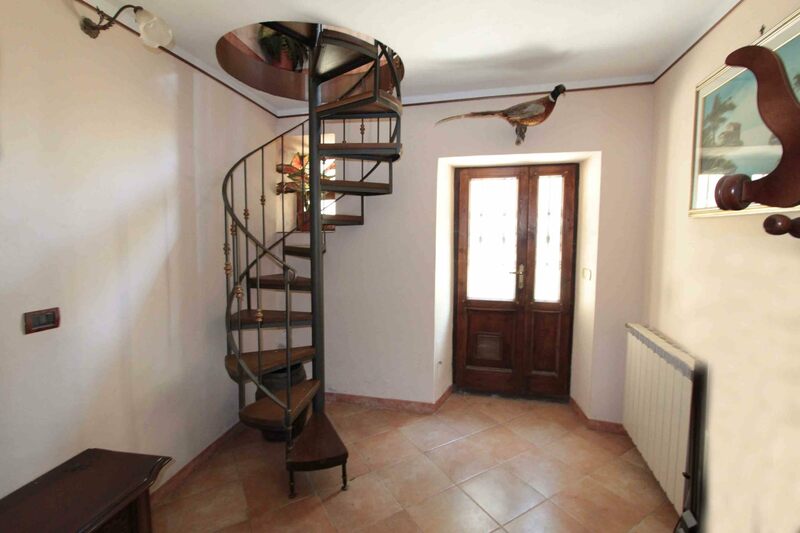 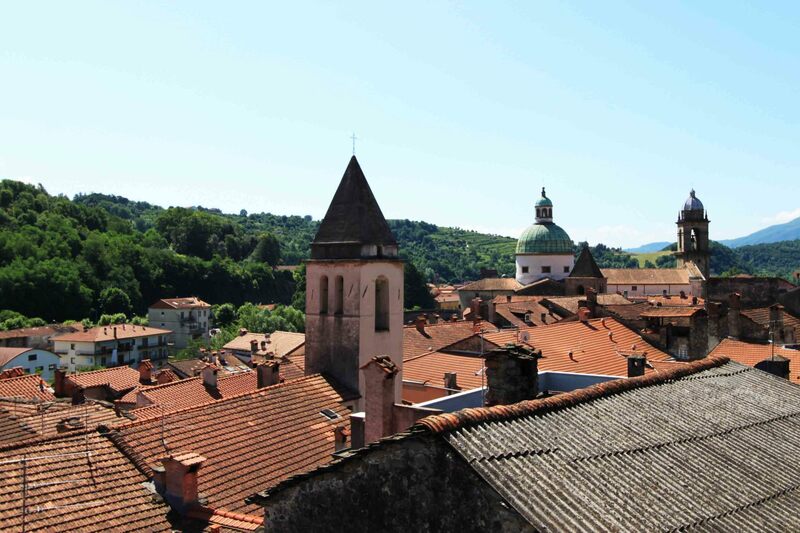 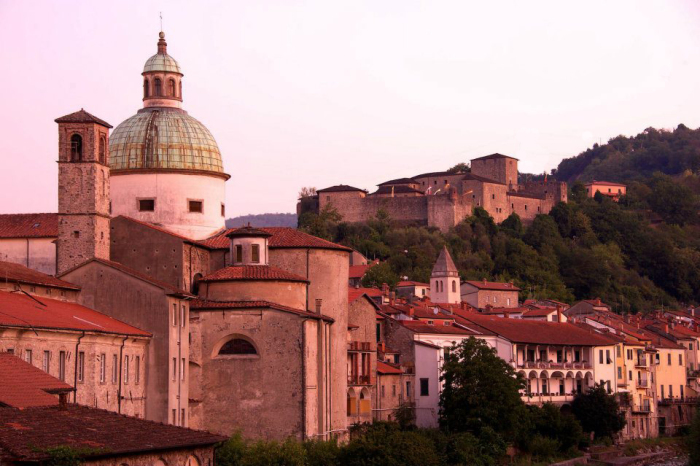 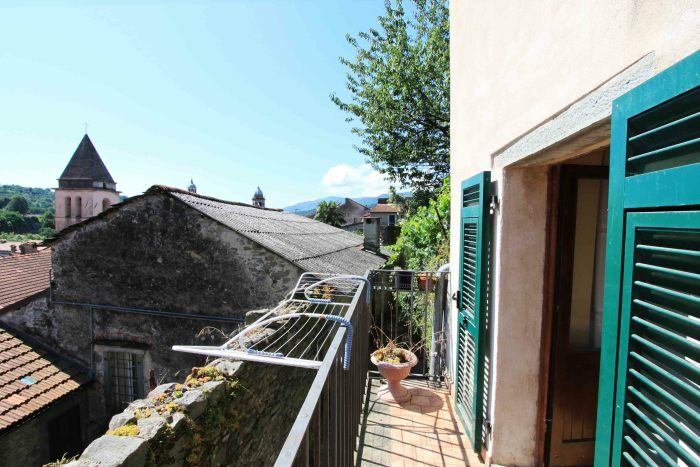 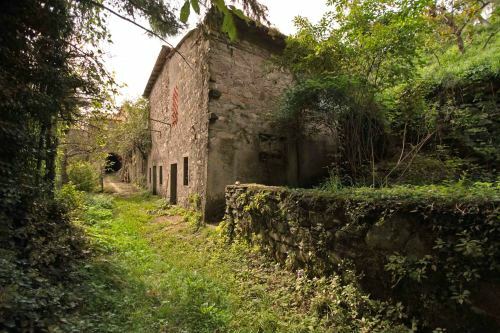 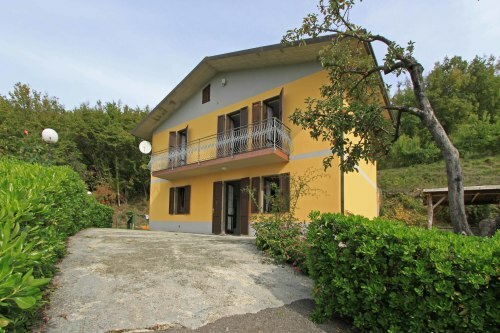 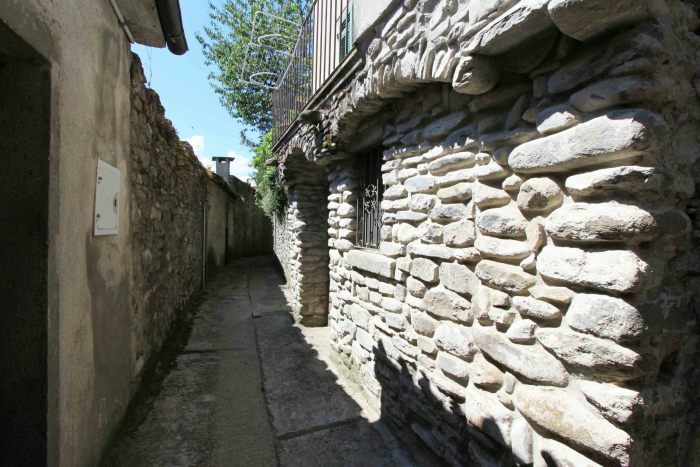 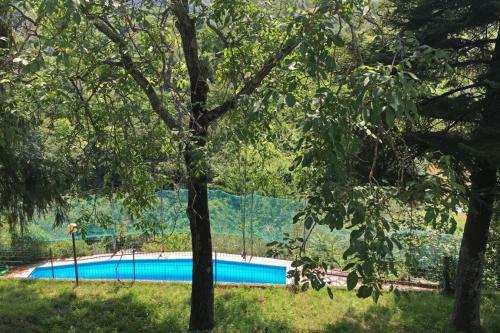 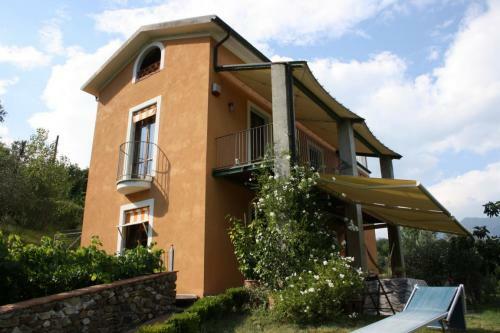 Situated in one of the most beautiful and major towns of Lunigiana, this stone property is on three floors. 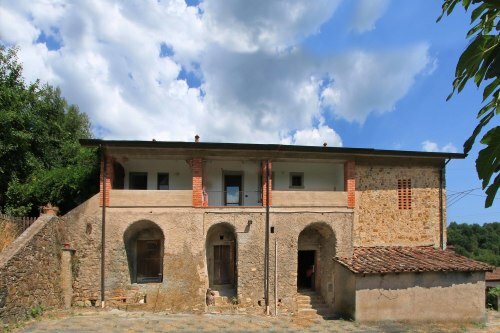 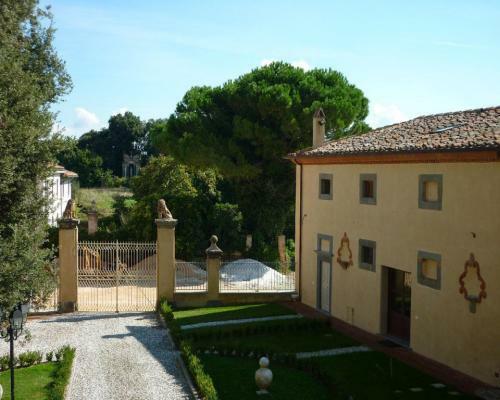 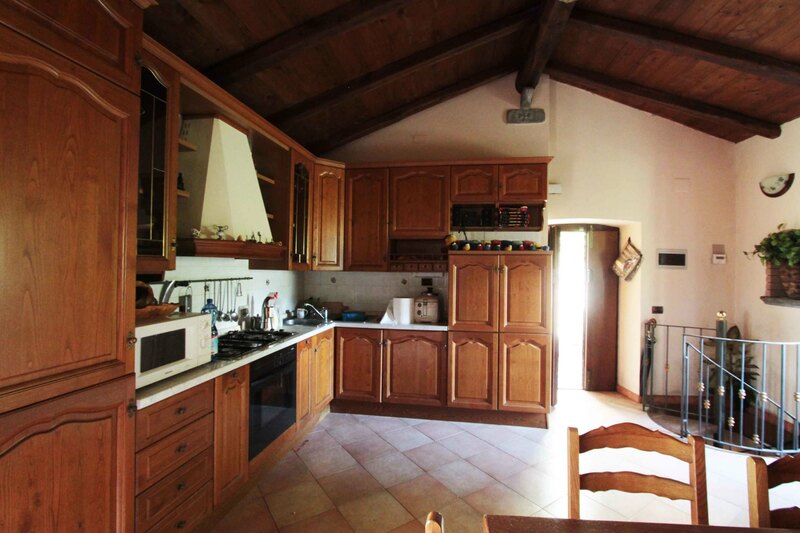 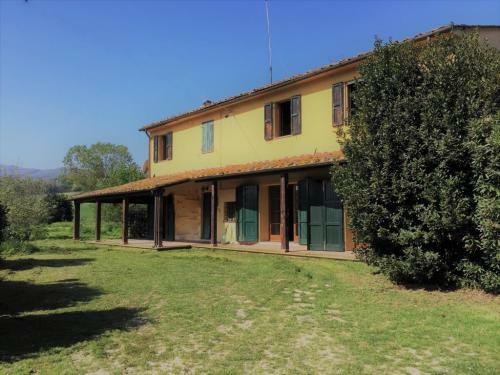 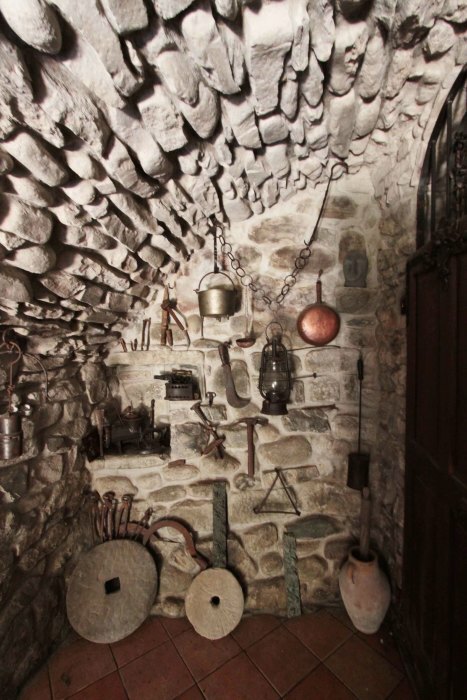 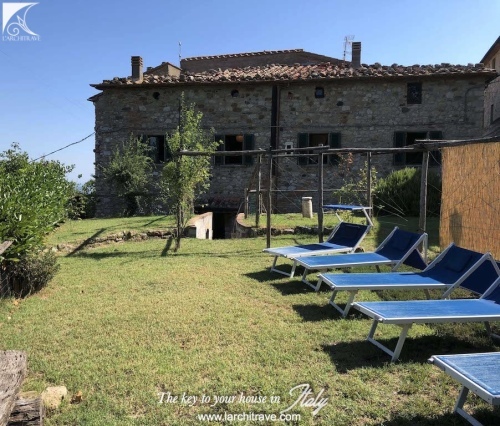 Accommodation comprises: Ground floor, there is a character 'taverna' with stone walls and a cantina for storage. Entrance is via the top floor of the property which comprises an open-plan kitchen/dining-area, double bedroom with ensuite bathroom. 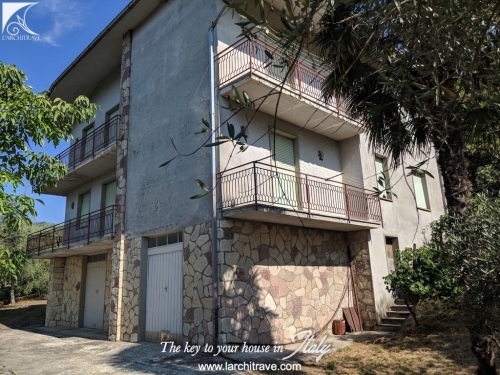 Downstairs can be accessed by the internal staircase or outside entrance, leading to entrance hall, bedroom with balcony and picturesque view, bathroom with shower, a study and storage cupboard. 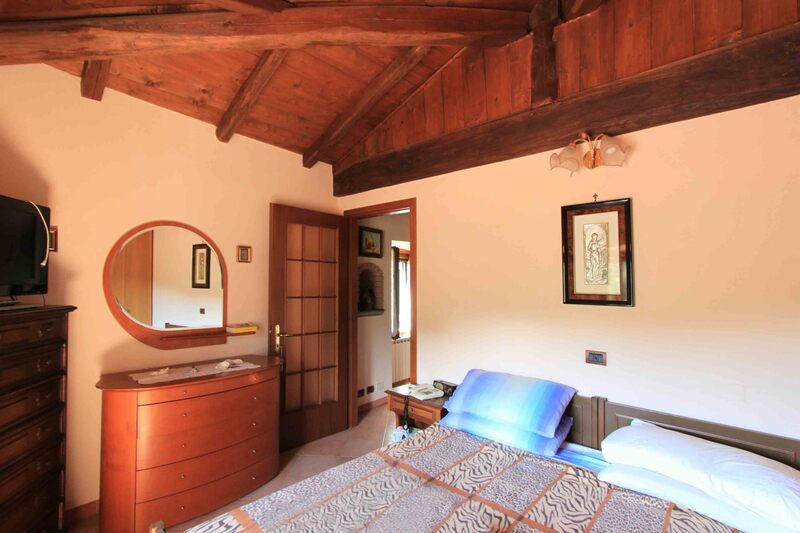 The property has many character features including wooden beams and stone walls. There is also central heating on mains gas. 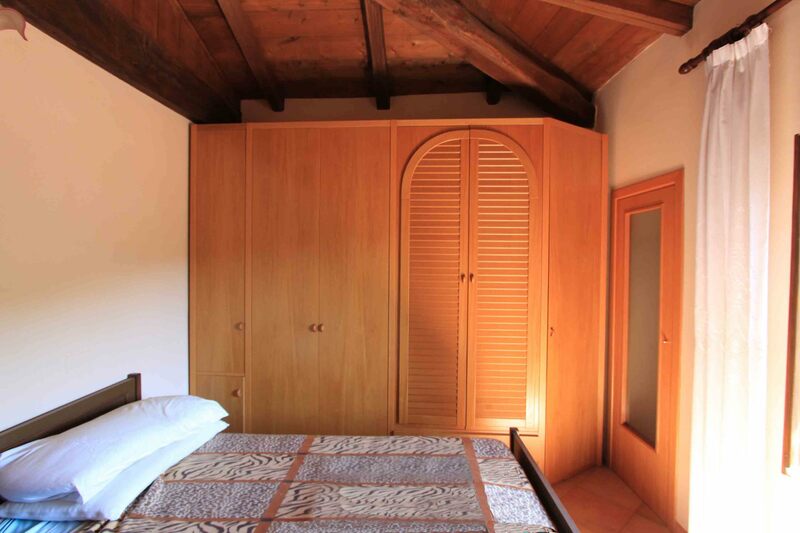 A good selection of shops, restaurants and amenities are within walking distance.